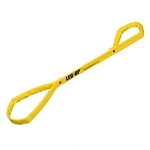 Tools that help lift a weak or casted leg. 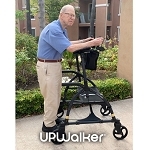 Leg lifters allow the arms to be used to help lift a leg onto a wheelchair rest, bed, or into a car. 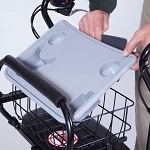 This handy mobility aid is ideal for people who have had a total hip replacement or have limited range of motion. 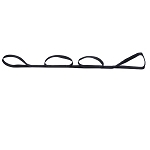 Three loops provide forearm assisted leg positioning. 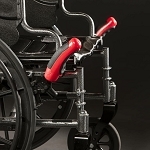 Foot loop stays conformed to the shape of the foot for a secure and comfortable grip. 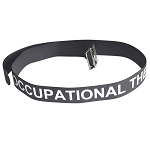 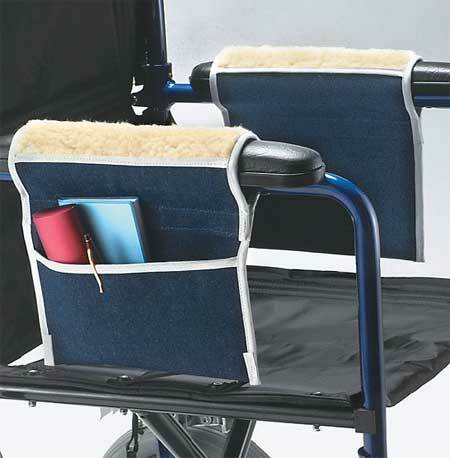 Assists in repositioning the leg and transferring to or from a bed, chair, sofa, wheelchair or toilet seat. 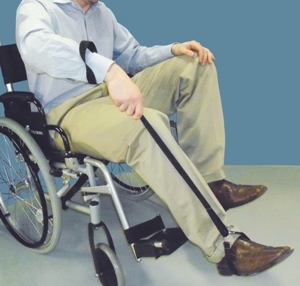 Easy to use shorter length leg lifting aid. 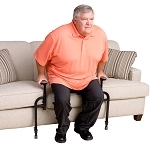 Safely, easily lift a weak or casted leg without bending down. 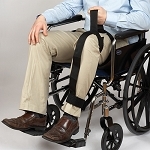 Inflatable leg lifting aid is designed to help users with limited bed mobility.